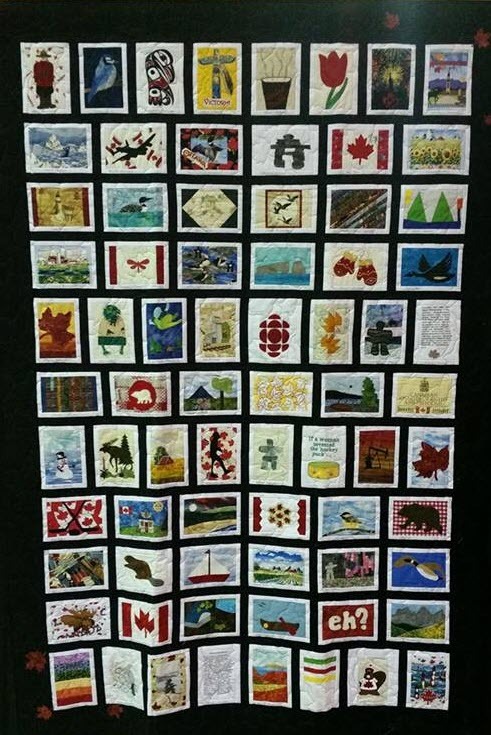 Our Guild’s Postcard Quilt is complete and is now among others participating in the Eastern Ontario Inter-Guild Canada 150 Celebration Trunk Show. 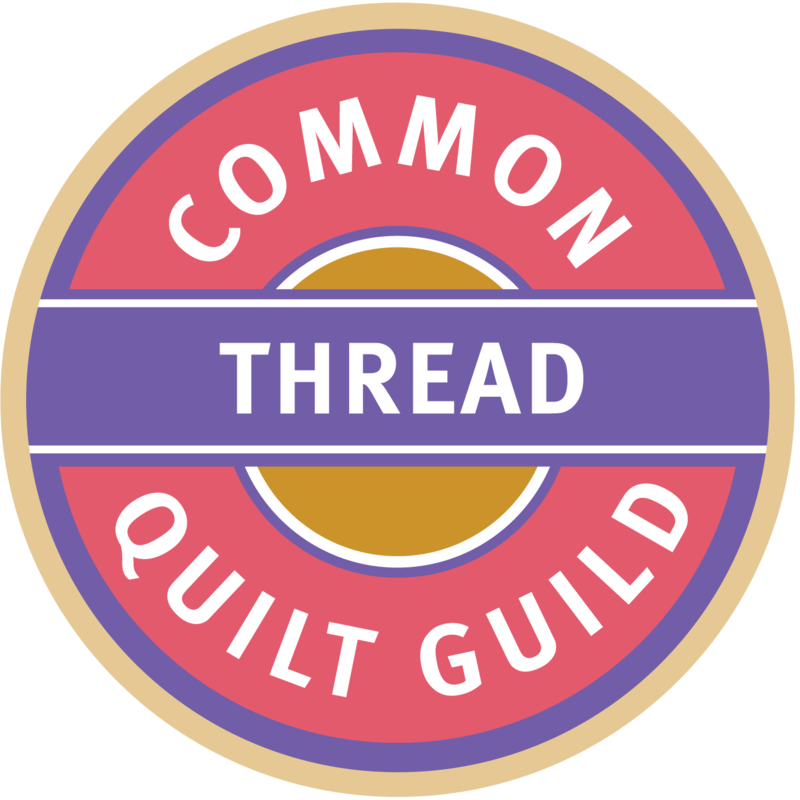 In May 2016, our members were asked to participate in the Canada 150 Inter-Guild Show. 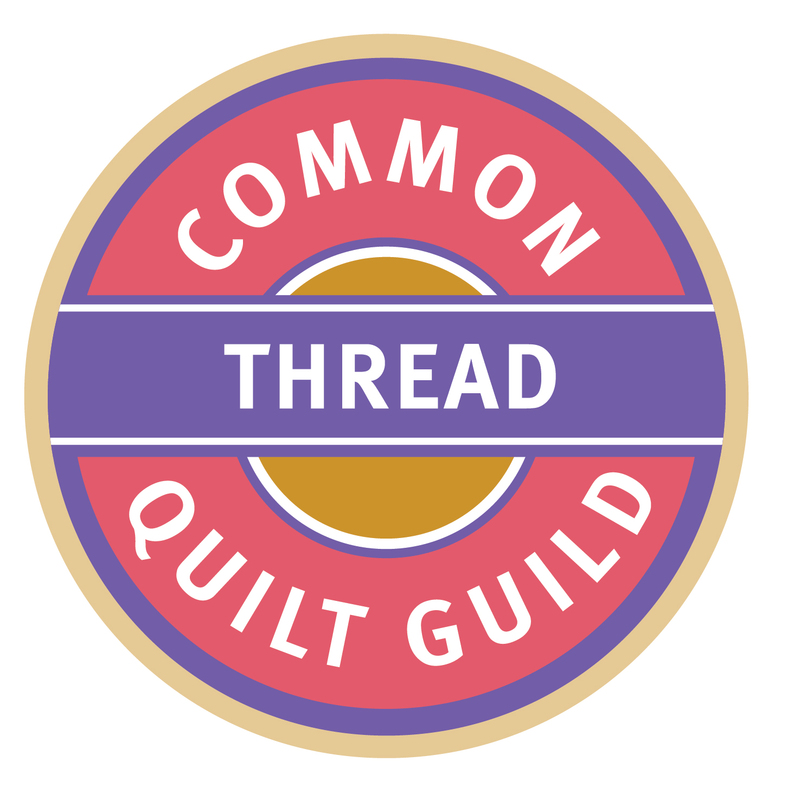 We decided we would contribute a postcard quilt made of blocks designed by our members. 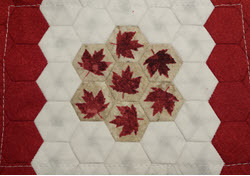 We each designed and made a block that represents what Canada means to us, using any technique. The only limit was our imagination. Blocks trickled in the first month; in only 4 months we had 74 blocks contributed by 56 members. We produced blocks that were close to our hearts, portraying treasured memories from our lives. 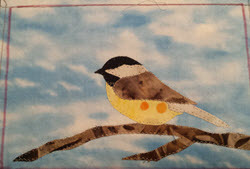 Landscapes depict scenes from home, with images of Canadian wildlife and icons scattered throughout. 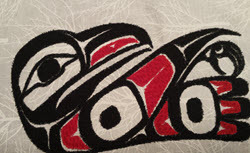 Our pride in our beliefs and our culture is illustrated by our creativity, with the symbols of our heritage warming our hearts as much as the quilt warms our bodies. 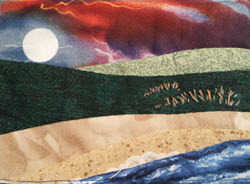 You can view our quilt along with others at Quilt Shows throughout the year. 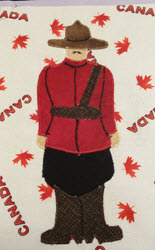 In December, the Canada 150 Travelling Quilts Trunk Show will be part of our programme night. 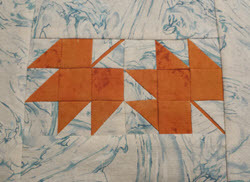 Many thanks to all our members who made blocks and to Shirley Geiger for putting it all together!